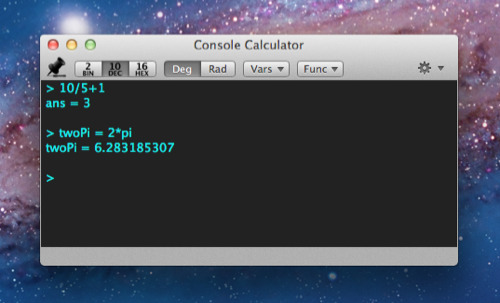 I’m getting ready to submit a fully-featured, brand-new CCalc to the Mac App Store. I’d like to solicit people to give it a spin, and report and problems or suggestions. For being my first significant project using Xcode and Objective-C, I think I managed to polish it up quite nicely. It should run on any Intel Mac, OS 10.4 or newer. Looks good so far on Lion !